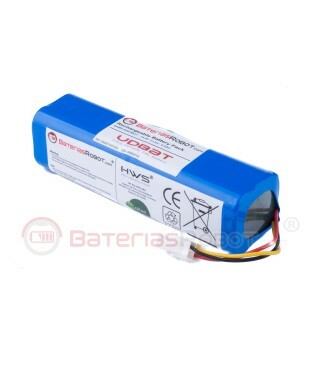 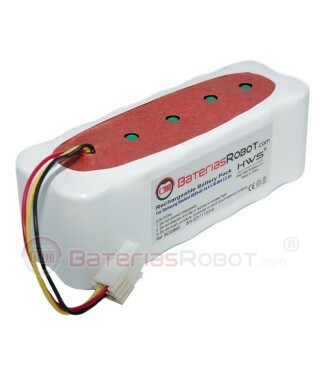 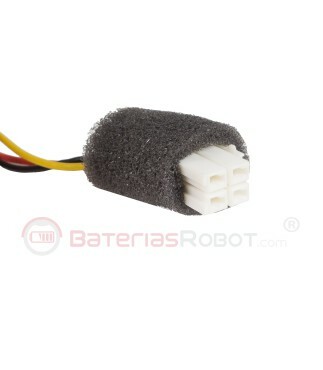 Compatible battery with Samsung Navibot robot.. 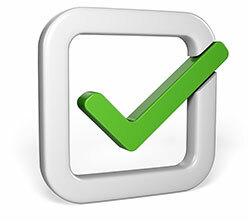 Manufacture is made with the highest quality components and according to our own production standards. 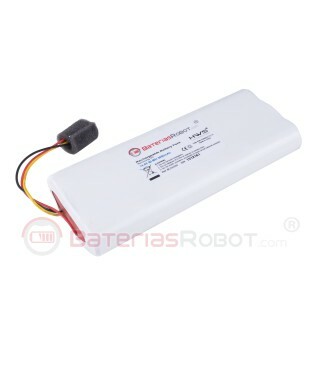 Its exceptional quality keeps cleaning your Samsung Navibot cleaning robot for longer than the original battery.